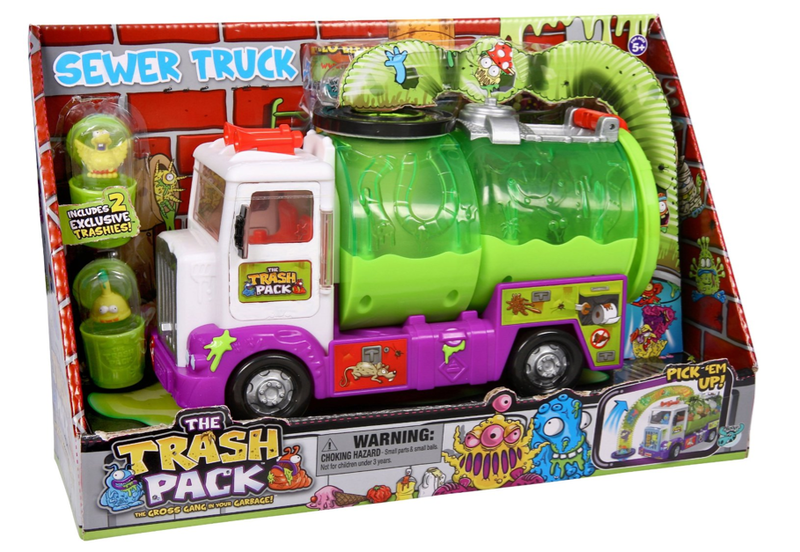 Trash Pack Sewer Truck Only $15.99 + FREE Prime Shipping (Reg. $25)! You are here: Home / Great Deals / Amazon Deals / Trash Pack Sewer Truck Only $15.99 + FREE Prime Shipping (Reg. $25)! Oh, I just know my kids will love this next deal! And it’s almost 40% OFF right now! Grab this fun Trash Pack Sewer Truck for Only $15.99 (Reg. $25)!